The material has been treated to look exactly like wood. 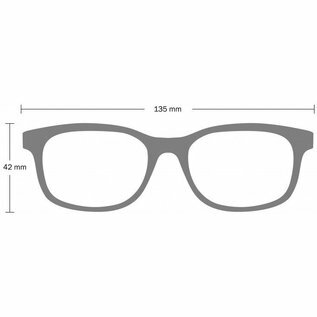 It has the same beautiful texture as wood while sporting all the durable qualities of acetate. Acetate makes it possible to ensure a good fit and mount optically ground lenses. Dex 45 sunglasses in matt black. The material is 90 % cotton fibers and has been treated to look exactly like wood. 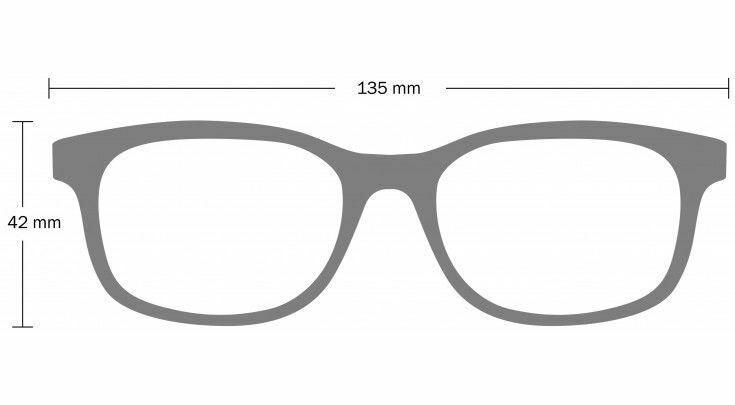 Acetate is more strong then plastic and makes it possible to ensure a good fit and mount optical lenses. Provides 100% UV protection. All frames are handmade. Kleur: Black. Ook verkrijgbaar in andere kleuren.